WNYC Studios need to bring a project in on budget, on time and with a creative spark that matched its collaborators — New York’s Museum of Modern Art and the actor Abbi Jacobson. Working with their team of producers, I worked directly with EP to create and produce A Piece of Work, an entirely new sound for educational podcasts about fine art. It’s a super fun listen. 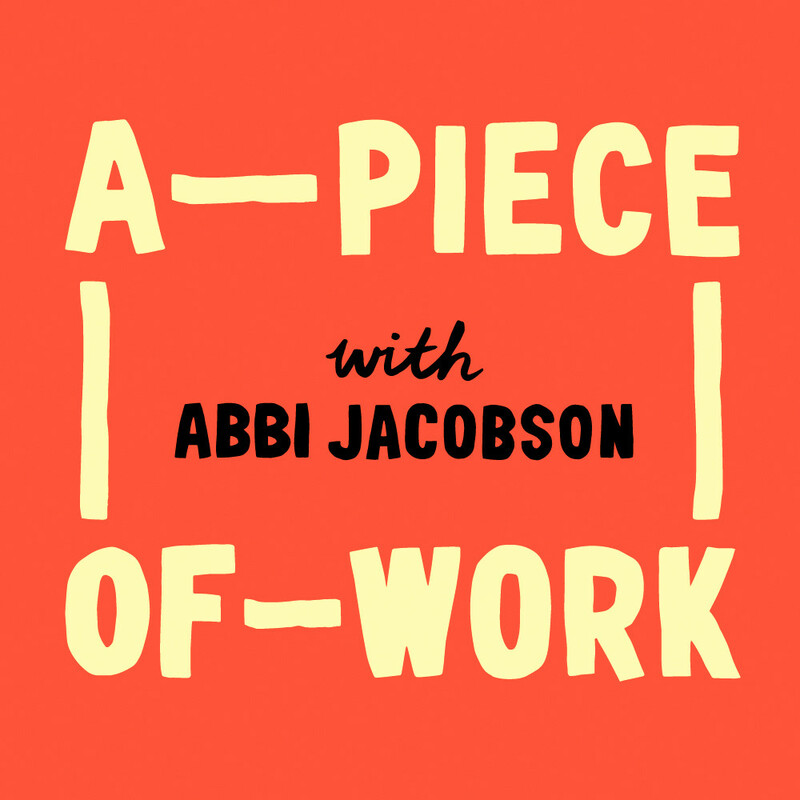 Edit: A Piece of Work won a 2018 Webby Award for best arts podcast!